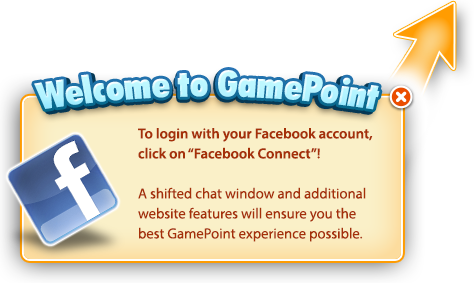 Starting at 7PM ET, GamePoint will be hosting an amazing giveaway in-game with fantastic prizes! Don't miss it and make sure you're online in your favorite game. Yes! That's all you have to do for a chance to win one of our lovely prizes.